These are lovely! 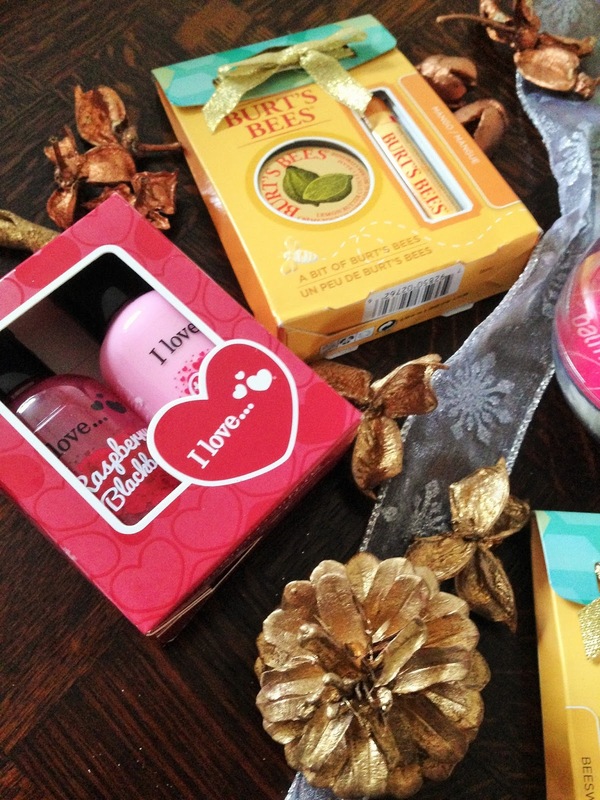 My mum often pops in some Burt's Bees products into my stocking! Love them! Burts Bees always make a really good gift.